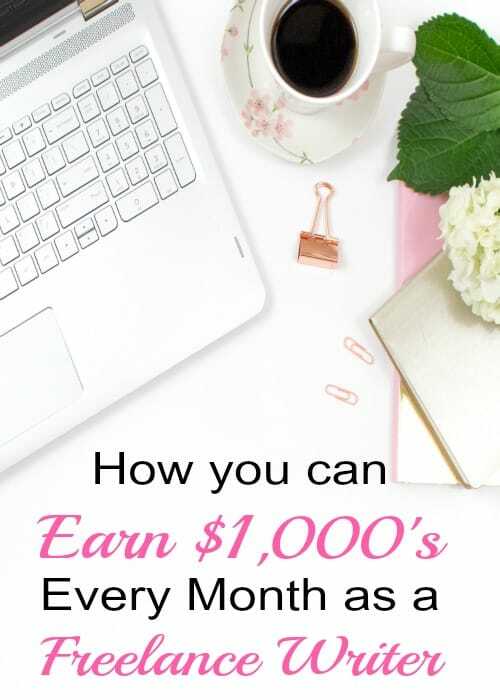 I love how there are so many ways to make money from home. 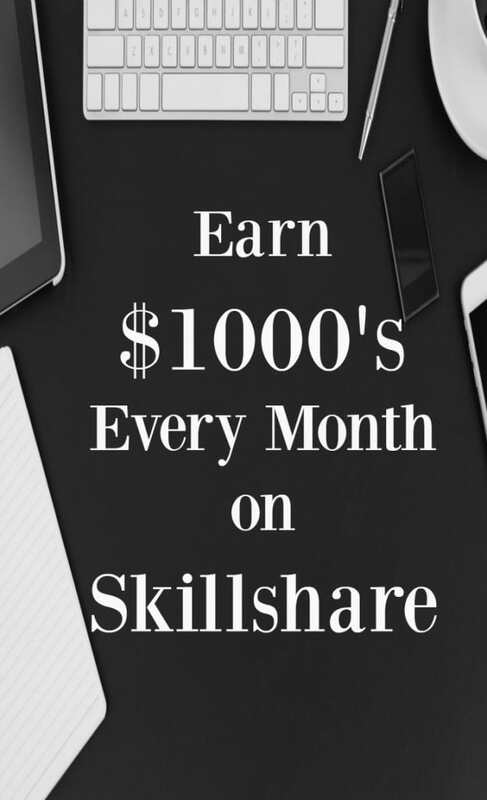 You can actually make thousands of dollars every month just off of your love of writing. 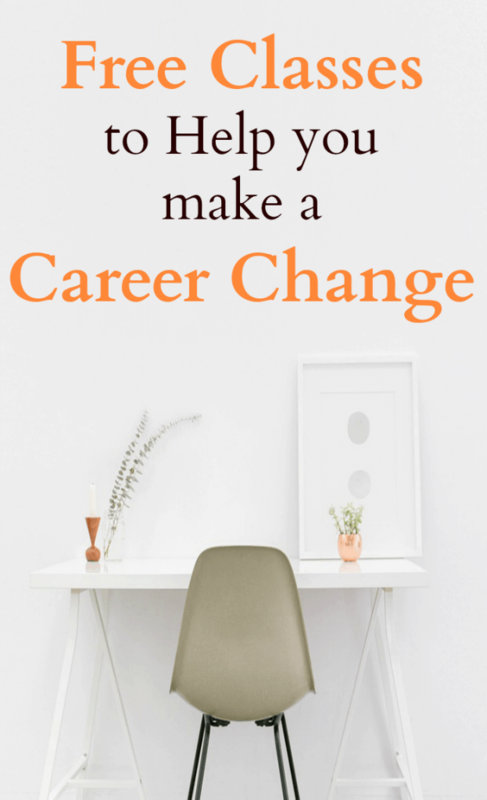 Anyone can become a freelance writer, you just need a passion for writing, a computer, and a lot of determination and you can start living the life you want. Losing a job can be a big adjustment. Sometimes you are prepared for it but usually it blindsides you. 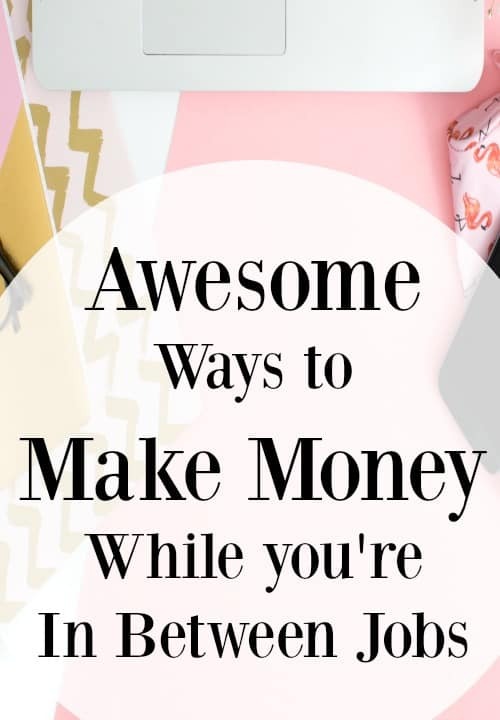 Don’t panic, there are ways to make money while in between jobs so that you can still pay the bills while you are looking for your next job opportunity. Hopefully, you have some savings to get you by for a few months. 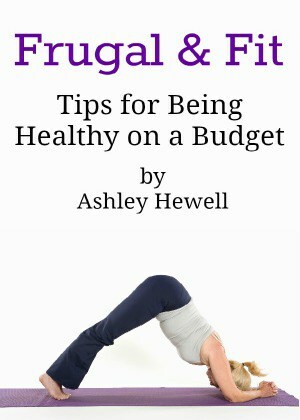 If not, you can read how I saved 2 year’s worth of my salary so that I could be a stay at home mom. It’s never too late to get ideas on how to start saving for the future. How to Sell on Amazon FBA the Right Way so you Can be Successful Faster! I know that a lot of you are looking for ways to make money from home and earn some side income. A good way to do this is to become an Amazon Seller. I shared with you how I started selling on Amazon and make $50 per hour on average, it’s more during the holiday season. 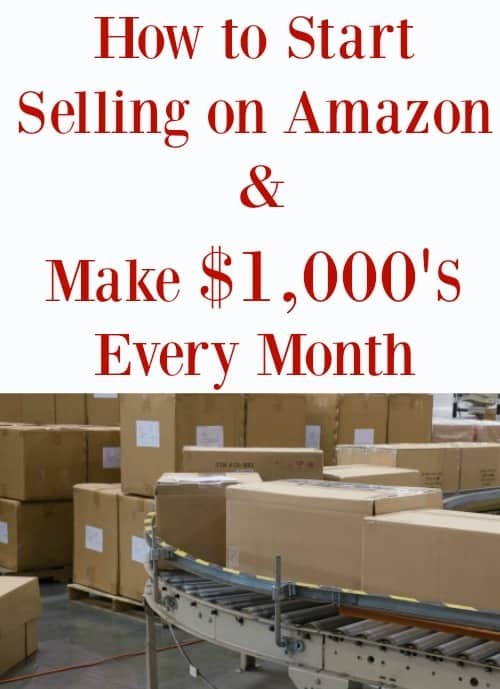 I wanted to share some tips on how to sell on Amazon FBA and start earning $1,000’s every month, maybe even more! I don’t know about you but I am always looking for ways to earn passive income. I love the idea of creating something one time and being able to continuously make money off of it. I learned that you can actually make classes on Skillshare and earn thousands of dollars a month! Are you sick and tired of going to the same old job and doing the 9-5 everyday? I know that I was and I needed a major career change! I got tired of working for someone else and not doing what I really loved. I wanted to be able to enjoy my work and I wanted to be able to spend more time with my family. I knew that I wanted to be able to work from home and set my own hours. Blogging is what really worked out for me. It is something that I love doing and it allows me to be able to stay at home during the day with my daughter.